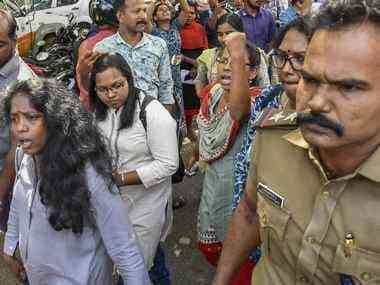 Violence broke out in Kerala after two women, identified as Bindu Ammini and Kanaka Durga, were declared the first women to have offered prayers at Sabarimala. 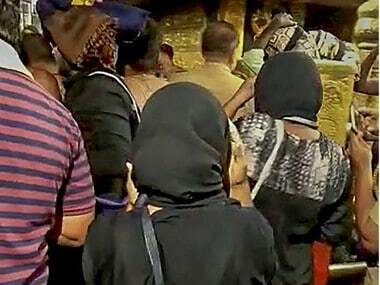 Two women, Kanakadurga, 44, and Bindu, 42, entered the Sabarimala temple and offered prayers on Wednesday, breaking a centuries-old tradition. 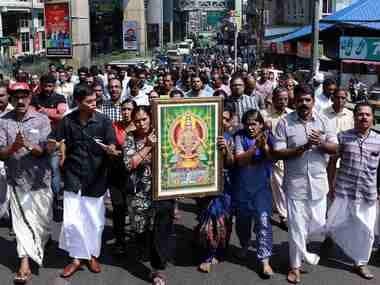 Following this, the tantri, Kandaru Rajeevaru, closed the sanctum sanctorum to perform the 'purification' ceremony. 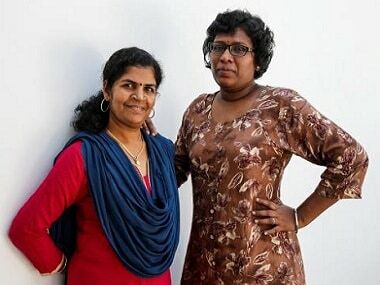 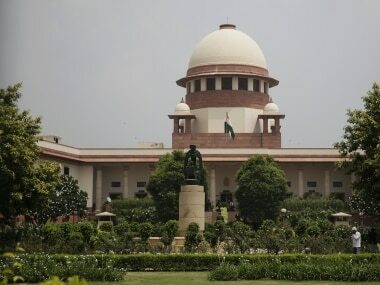 Dismissing the conspiracy angle being alleged by the Sangh Parivar outfits and the Opposition Congress that the two women who entered Sabarimala were playing into the hands of the police and the government, the women said they "used" the police machinery to enter Sabarimala on the basis of the 28 September Supreme Court verdict. 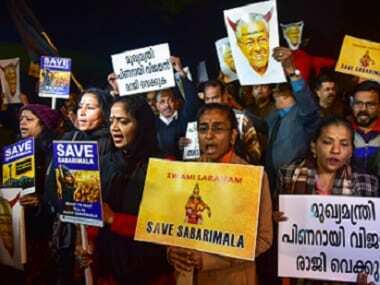 Bindu, a 42-year-old lecturer in the School of Legal Studies in Kannur University and 44-year-old Kanaka Durga who works in the Civil Supplies Department in Malappuram unobtrusively entered the Sabarimala temple at 3.30 am on 2 January.